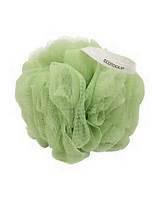 Click here and print out the coupon for $1.50 off two Eco Tools Bath products, and head over to Walmart where you may find these on sale for $.87. Get two, turn in your coupon, and pay just $.24 for both ($.12 each!). Don’t forget, you can print the coupon twice, and pick up four sponges for just $.48!